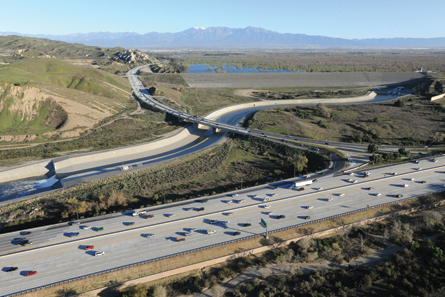 The Inland Empire is a semi-arid climate where water resources have driven the region’s economy and development patterns. Rivers, arroyos, and water supplies have often been at the heart of plans for both use and misuse. Today, the Santa Ana River’s soft bottom and the absence of channelization of most of the river and the region’s arroyos is a testament to the efforts of the women of “Making Waves.” This work led many of them to become involved with water issues from a policy point of view.